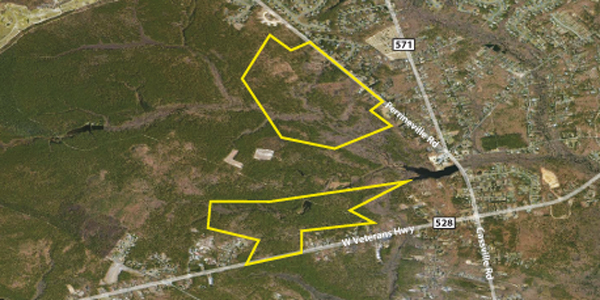 JACKSON, N.J. — Two real estate parcels totaling 355 acres in Ocean County, N.J.’s Jackson Township – fully approved for 902 age restricted homes — are scheduled to be offered at auction this Wednesday, December 17th, 2014 by Madison Hawk, a national real estate firm and industry leader specializing in Structured Accelerated Sales. The shovel-ready land is ideally located at the intersection of Veterans Boulevard and Perrineville Road and approved for site plans and the development of two-story, semi-detached active adult residential buildings with attached one-car garages. The property will be sold absolute, regardless of price, according to Jeffrey Hubbard, President of Madison Hawk, which will be managing and marketing the auction sale. The parcels will be sold subject to final approval from the United States Bankruptcy Court District of New Jersey. The auction will take place at the offices of Wolf Samson, PC at One Boland Drive, West Orange, NJ 07052. Registration begins at 11:00 AM, with the auction commencing at 12:00 PM. Qualified bidders are required to bring a $400,000 certified check to the auction or have certified funds wired to escrowee prior to the auction. Site inspections are available by appointment. 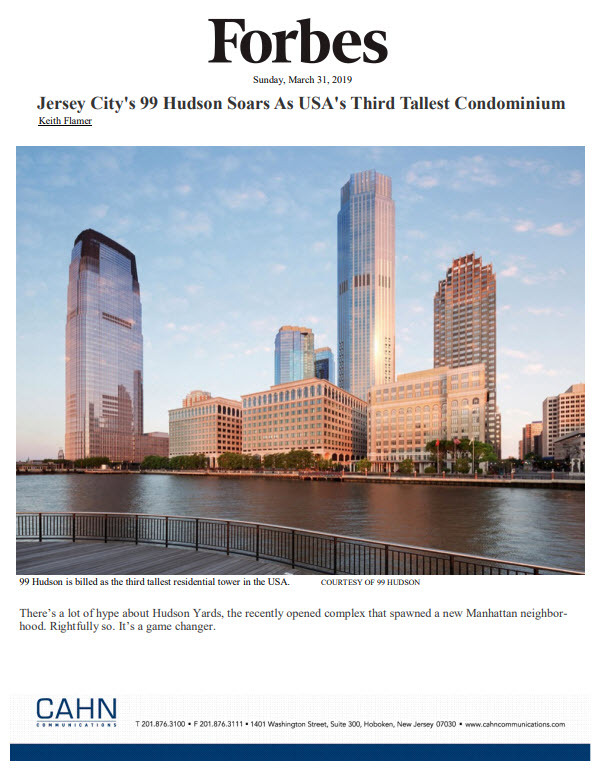 The property is situated just off Interstate 95 and the Garden State Parkway and New Jersey Turnpike, providing easy access to major cultural, entertainment and business centers north and south. Six Flags Great Adventure is located just one mile away, while Patriot’s Field Sports Complex and Ocean County Park are a short trip away. New York City is located approximately 60 miles away, while Philadelphia can be reached just 30 miles west and the famed beaches, boardwalks and attractions of the Jersey Shore are less than 30 minutes away. For more information, please call 800-547-1045 or visit www.madisonhawk.com/auctions/jackson.